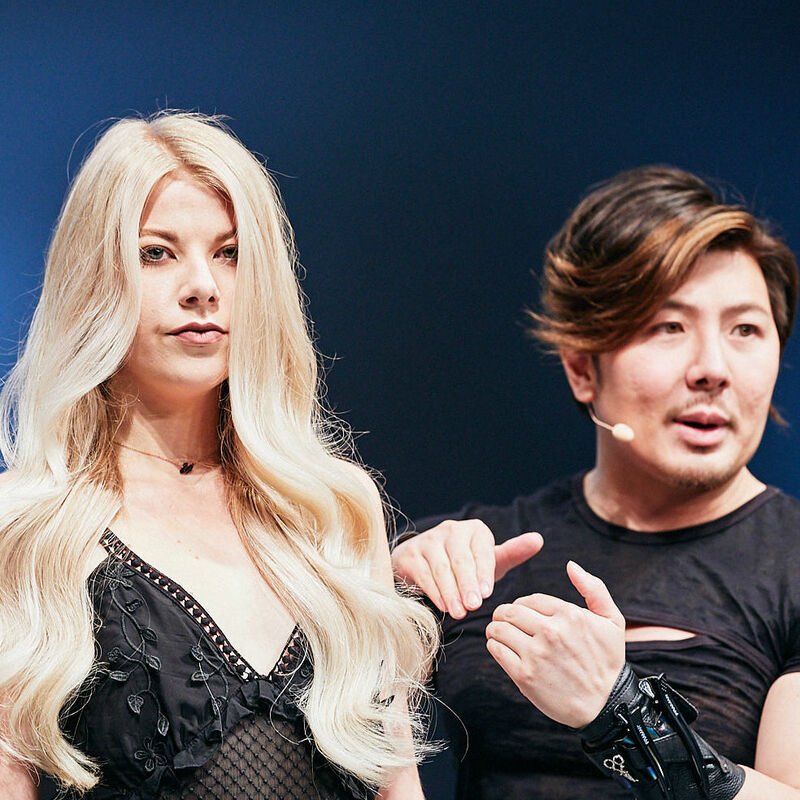 The #hairbesties were out in force to see cult LA colourist Guy Tang present his stunning #MyDentity colour range for Salon Services and Salon Success at Salon Live, Salon International. 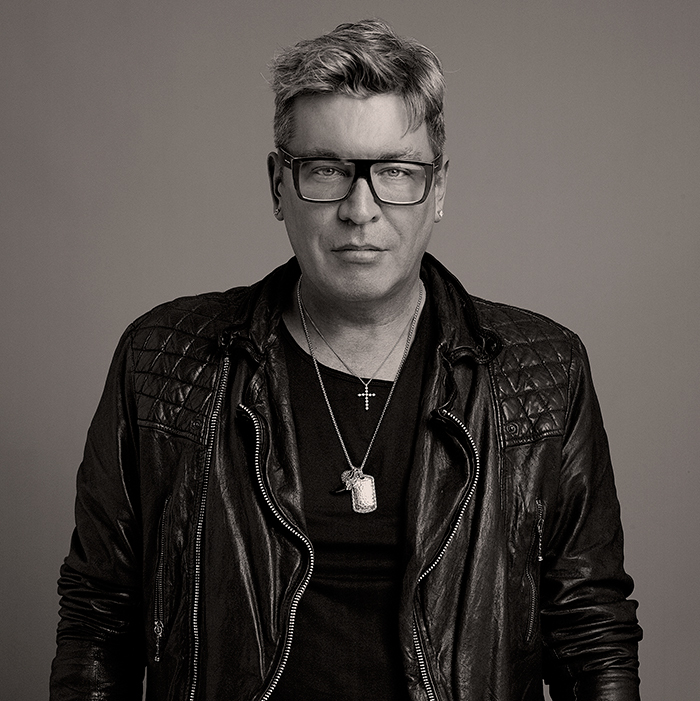 It was a show that incorporated all the elements that have made Guy a social media superstar: entertainment and big personality, but more importantly sound advice and perfect pastel hair. Showcasing six presentation models that ranged from a natural-looking blonde through to a fairytale-esque lilac, blue and coral colour melt, Guy explained the story behind his #MyDentity colour while demonstrating the phenomenal creative possibilities the line offers. 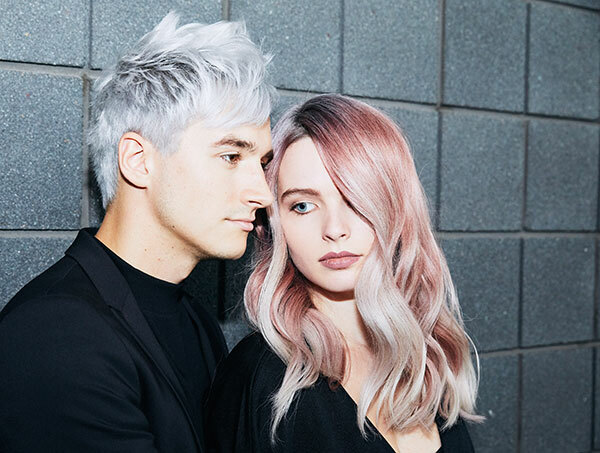 A huge crowd-pleaser was the long wavy rose gold look and Guy admitted he’s delighted to have developed a colour line that takes the risk out of colouring the highly sought-after shade. 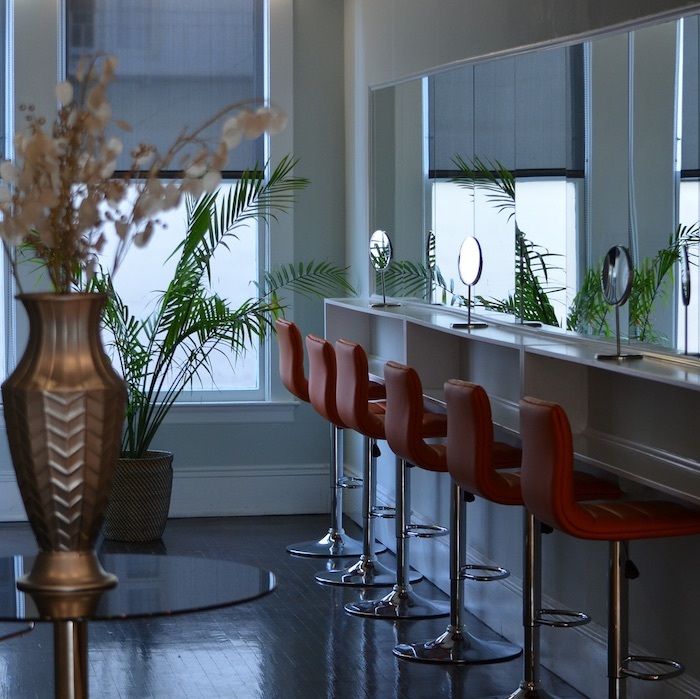 “Rose gold was always the number one colour people were asking for in the salon, but it was pretty scary to create. I wanted to create a colour line so that we didn’t have to cross our testicles to create it,” he joked. As Guy presented two silver-haired models he told the audience that people never used to believe his whites and silvers were real when he put them on social media and accused him of using face tune, but he revealed his secret for creating sublime silvers. “Silver hair is about even lifting. If you have uneven lift you’re not going to get clean, even silver,” Guy explained. But it wasn’t all about fun and frivolity. Guy had two serious messages that he wanted to share to help colourists and their clients get the best possible colour that lasts. Every show needs a dramatic climax and the social media superstar didn’t disappoint. As the models were joined on stage by bare-chested breakdancers, Guy threw his #MyDentity Super Power capes out to the crowds who applauded rapturously.